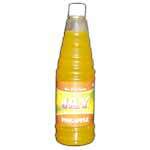 We are counted amongst the prime Mango Syrups Manufacturers and Suppliers in India. Various national as well as international clients are placing bulk orders for the Fruit Syrups due to the unmatched quality ad freshness. The tempting taste and high nutritional value has also played a vital role in the enhancement of the demand. 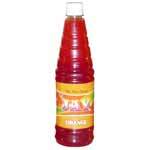 The company also earned huge reputation amidst the trusted Fresh Fruit Syrups Exporters. 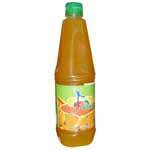 Additionally, the Fruit Syrups are hygienically packed free from artificial colors and taste enhancers.